What time is it? Many. In this incandescent book, we learn that time is always composite, a relation among things, made of conflicting simultaneities, teleologies, and eternities. Working through the timely and untimely worlds of 1920s Soviet Russia and 1990s indigenous Siberia, Ssorin-Chaikov delivers a dazzling brief for how exchanges among market, gift, and state time have made modernity itself. 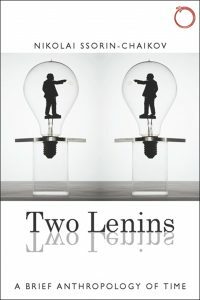 Two Lenins is an ethnographically rich work on comparative exchange and temporalities within and across the hidden interfaces between the realm of bureaucracy (represented by Lenin, the Soviet leader) and the life of the people in remote regions (a Siberian hunter named Lenin). This is an exemplary work towards the development of a comparative anthropology of the formal sectors in their historical and local agency. Ssorin-Chaikov brilliantly updates an old set of anthropological topics, the multiplicity of social times and the moral economy of exchange. Scaling down from the chronotopes of high Soviet modernity to the everyday lives of Evenki hunters (and their ethnographers) in its aftermath, he provides a nuanced perspective on the politics of time, the nature of Modernity, and the deep imbrication of gift, credit and theft in the making and unmaking of socialist worlds. This is a highly original book. It presents an engaging plot made of three different events, places and times: the first takes place in Siberia, by the mid-1990s, and involves a director of a collective farm and an Evenki man, curiously nicknamed Lenin. 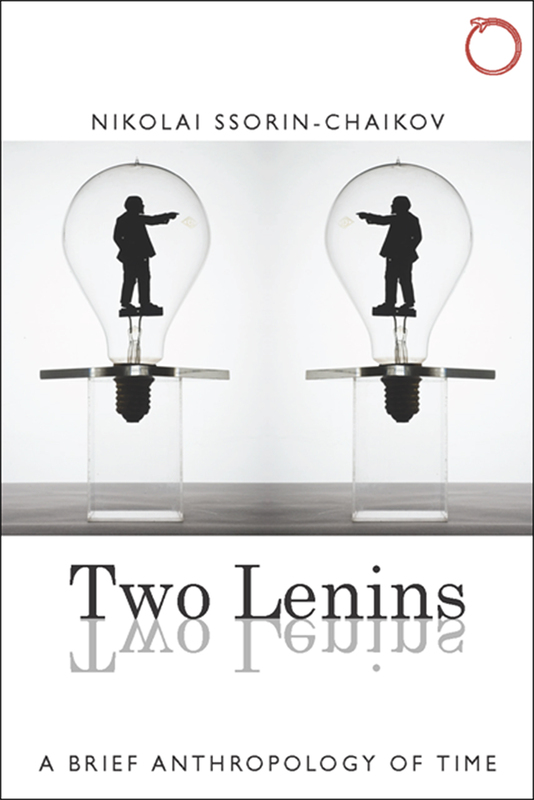 The second is the story of the encounter of the true Lenin with an American businessman in the early 1920s. The last is the author’s own fieldwork. These three events are skillfully woven together, and discussed within a strong theoretical argument. A great achievement.